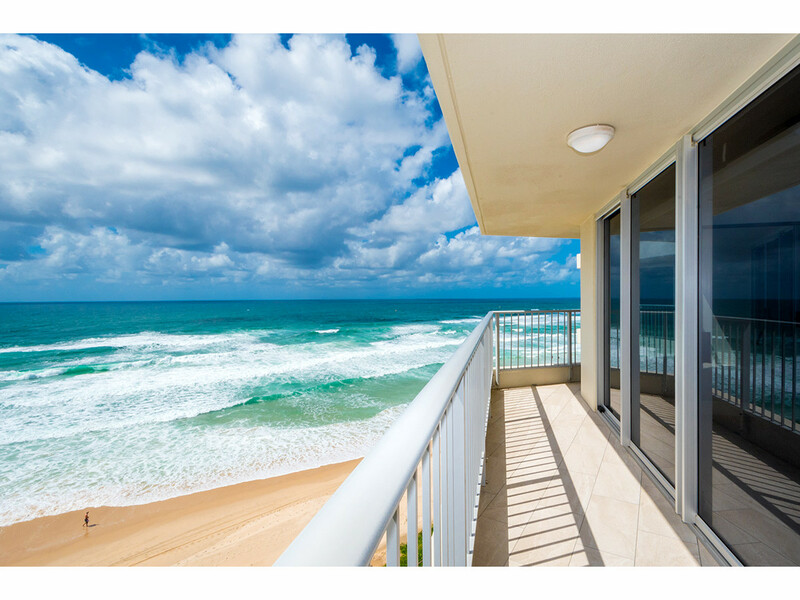 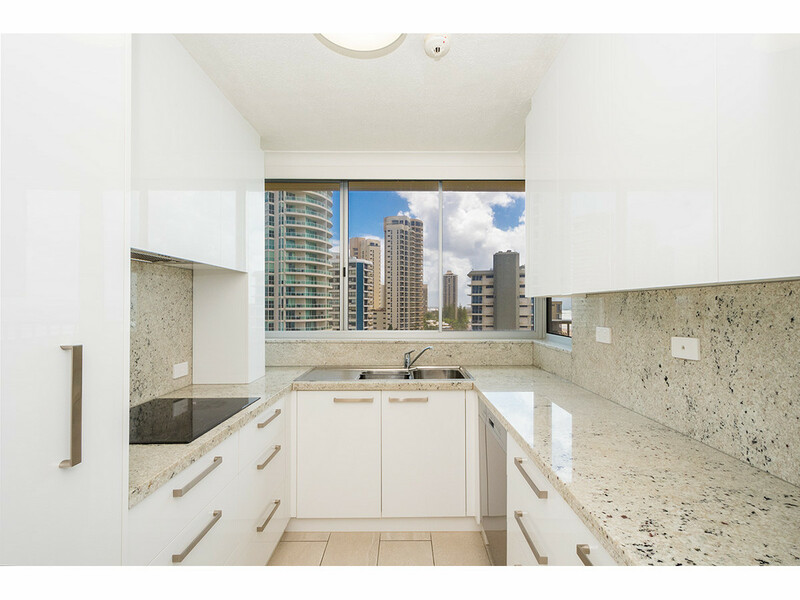 Wake up to breathtaking ocean sunrises in this gorgeous 2-bedroom, 2- bathroom unit in Beachside Towers. 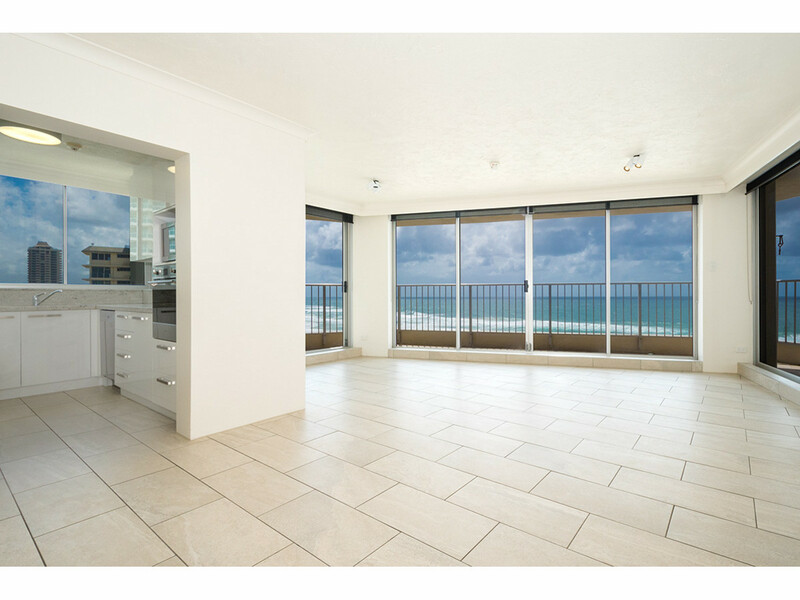 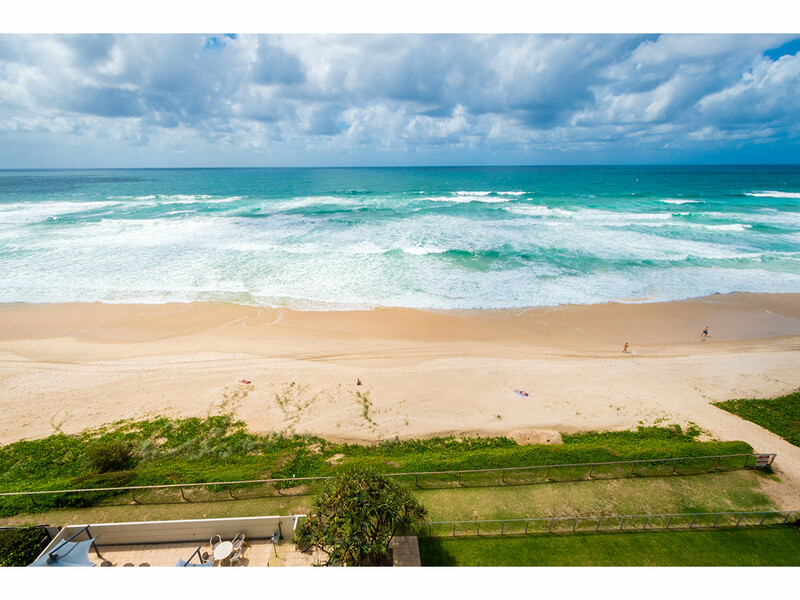 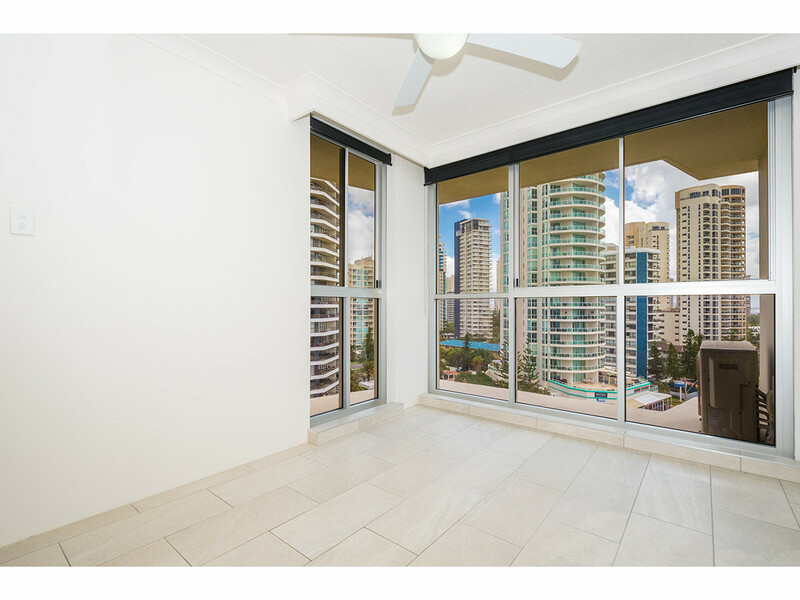 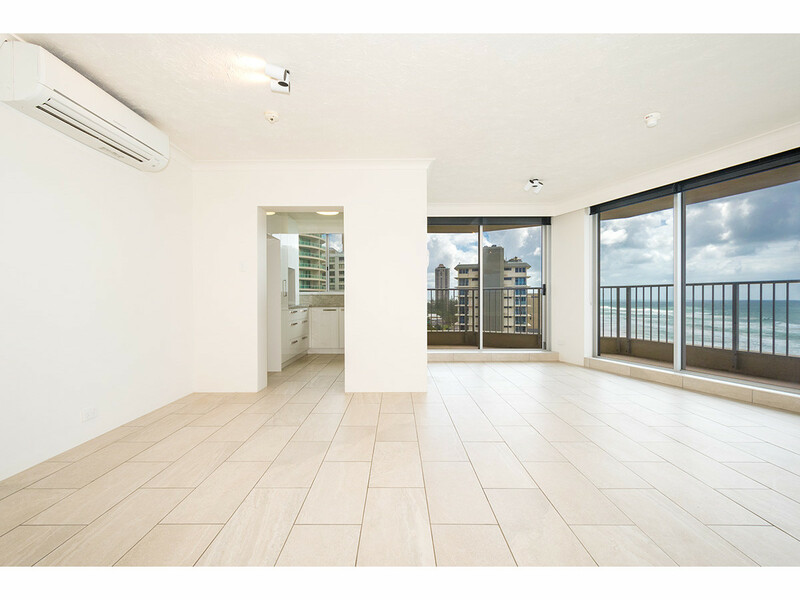 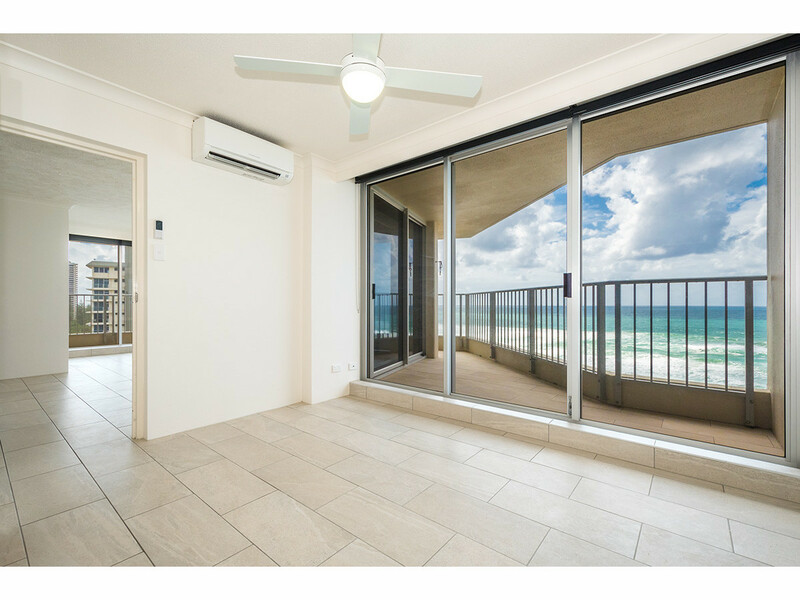 Located high on level 9, this spacious beachfront unit is ready to be called home. 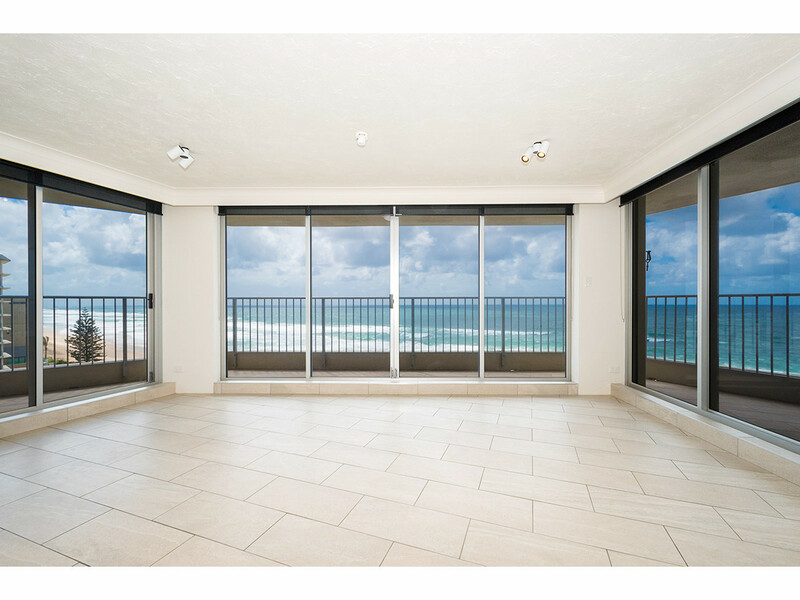 Soak in the serenity from the balcony on those warm sunny afternoons and fall asleep to the sound of the waves. 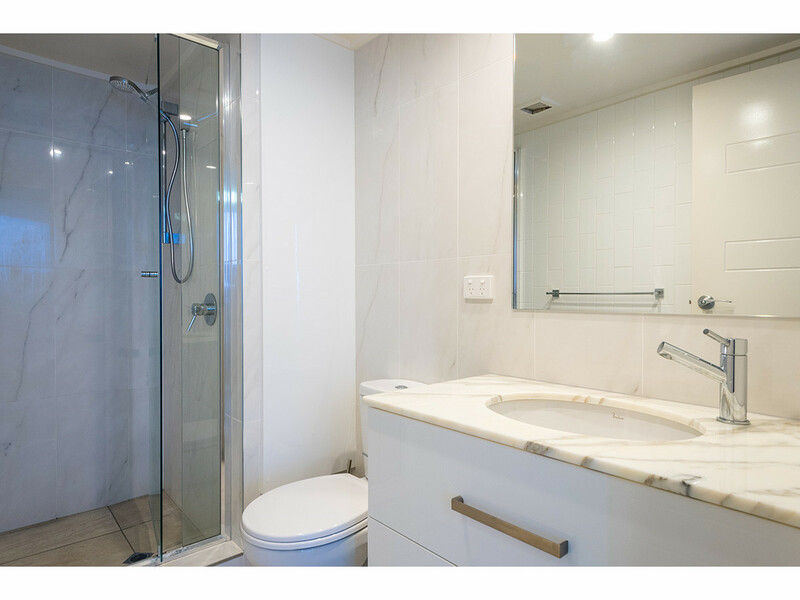 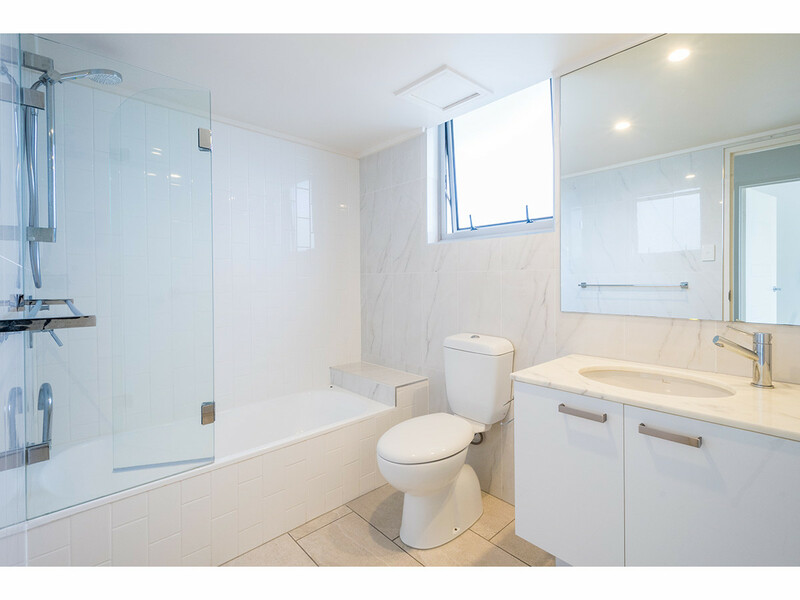 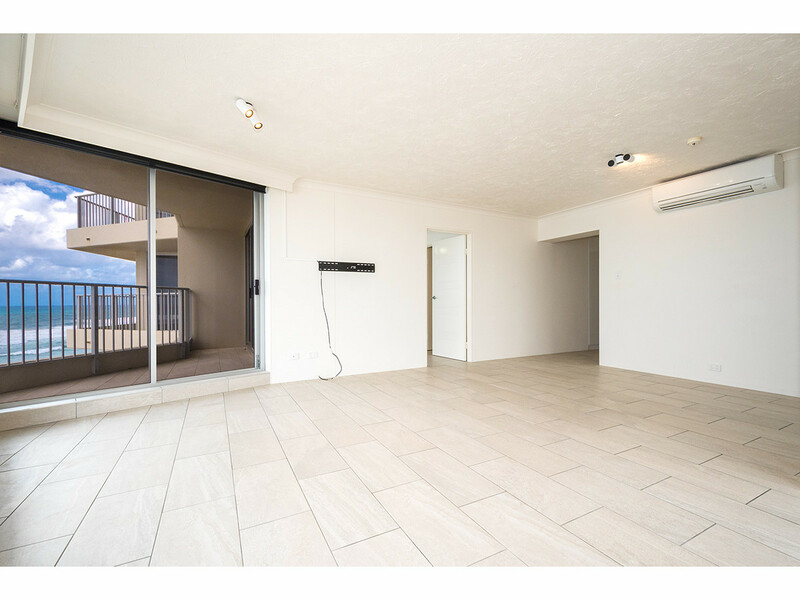 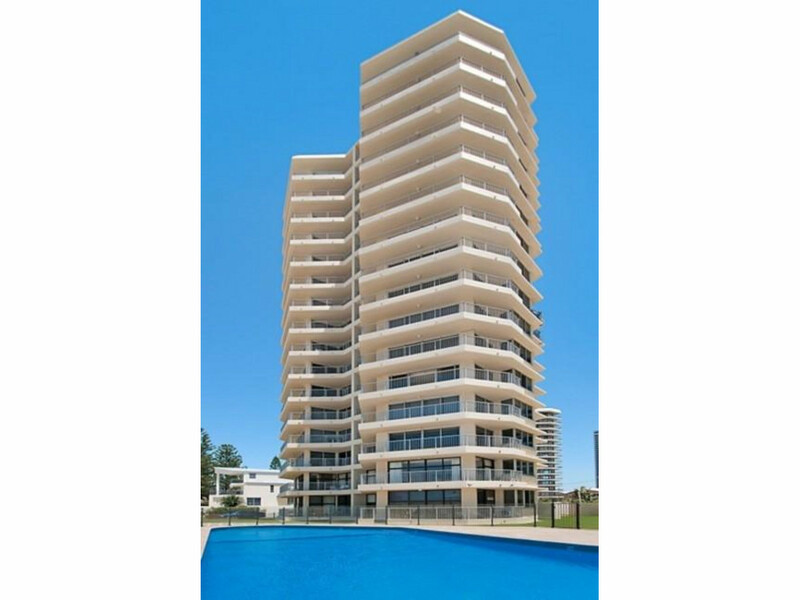 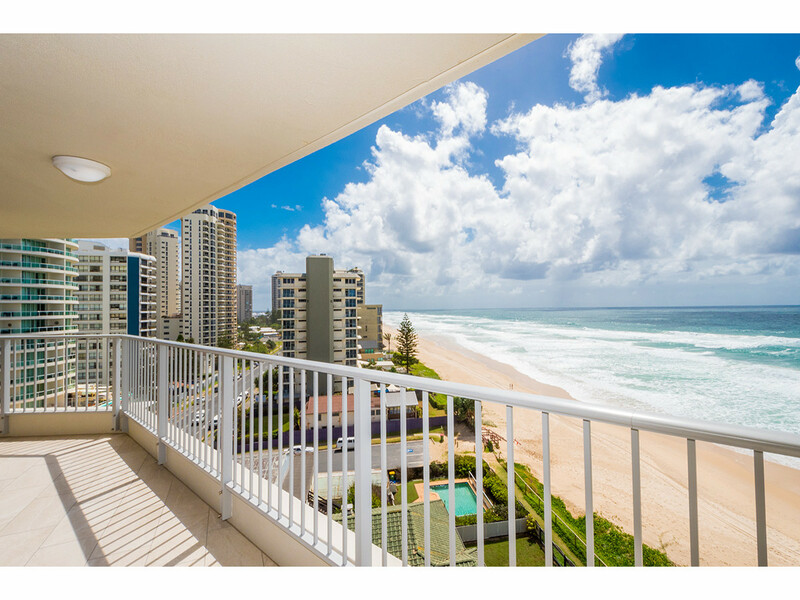 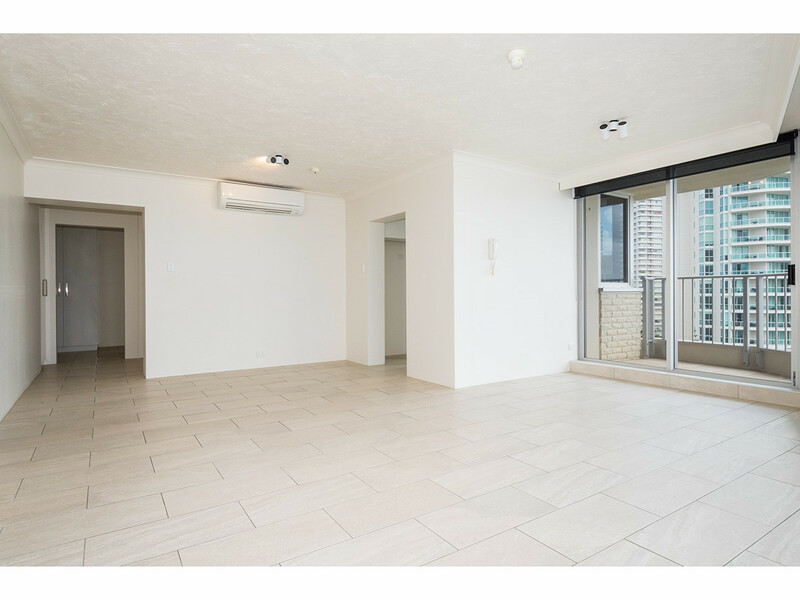 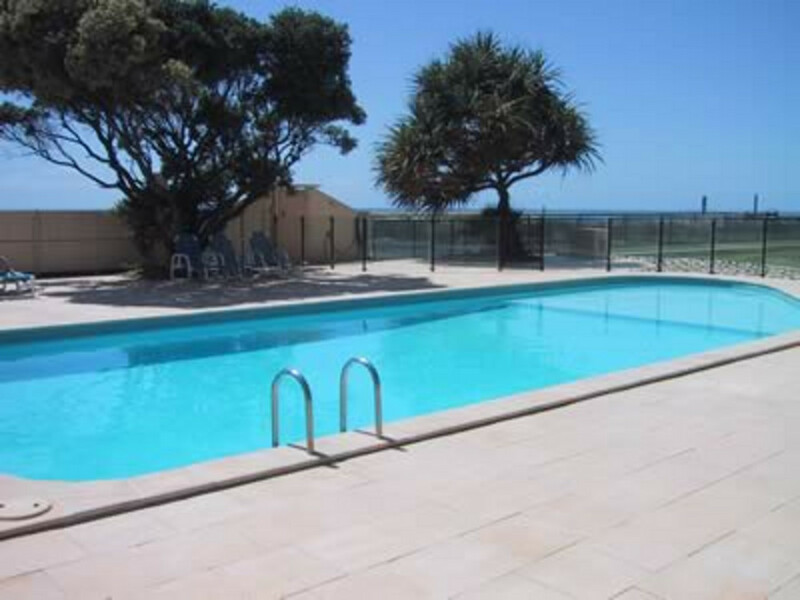 To arrange an inspection of this gorgeous apartment, please call Hazel at Keys Realty at Main Beach on 5591 1977 or register your interest online.